Less than a decade after the earthquake and fire of 1906 devastated the City of San Francisco, 635 acres of its waterfront were transformed into an imagined walled city of antiquity. Its purpose was to promote the latest in technological innovation by celebrating an engineering marvel realized by the United States: the opening of the Panama Canal. 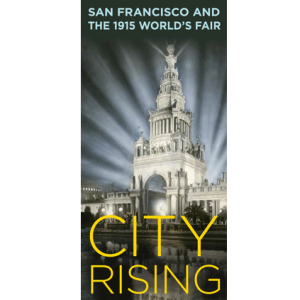 The Panama-Pacific International Exposition (PPIE) opened its doors to 250,000 attendees on February 20, 1915, aggrandizing the natural resources and beauty of the State of California and reintroducing the City of San Francisco to the world as a nexus of global trade on the West Coast. 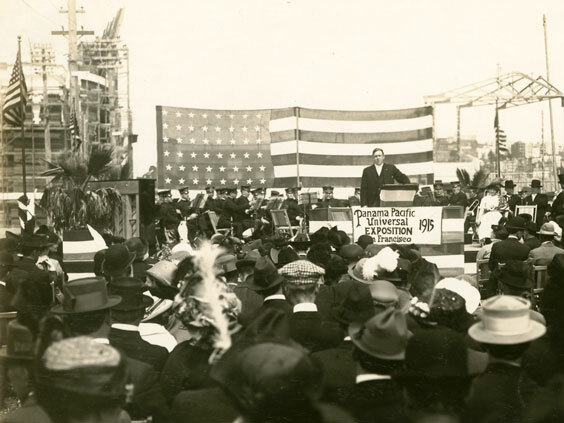 Preparations for the fair precipitated numerous civic improvements and expansions to San Francisco’s infrastructure and provided opportunities for civic leaders to extol the heroic rebirth of the city and publicize its commercial potential. 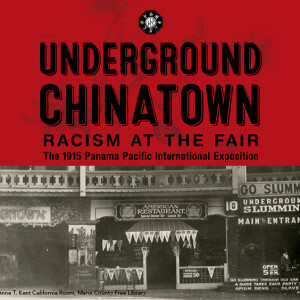 Drawing from rarely-displayed photographs, ephemera, City archives, and organizational papers of the San Francisco History Center, this special exhibition offers a glimpse into the efforts made by government, business, and societal leaders to prepare for and organize the PPIE and the crowd of nearly nineteen million national and international visitors that descended upon a revitalized city in search of entertainment and opportunity. Original PPIE artifacts, souvenirs, and scrapbooks highlight the ways in which San Franciscans experienced the fair dominating their city with its bewildering exhibits of groundbreaking technology and dazzling displays of consumer goods, enriching palaces of art and education, and captivating concessions. In 1912, a group of San Francisco bibliophiles proposed an exhibition of locally produced fine press books for the forthcoming Panama-Pacific International Exposition. 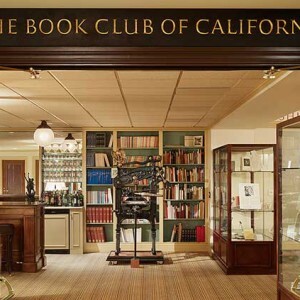 When advised that their proposal would carry more weight if made by an official organization, they founded the Book Club of California. 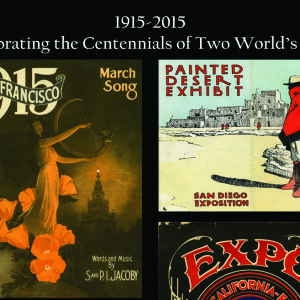 A special exhibit on the San Francisco and the San Diego World Fairs of 1915 from the Donald G. Larson Collection on International Expositions and Fairs at CSU Fresno.